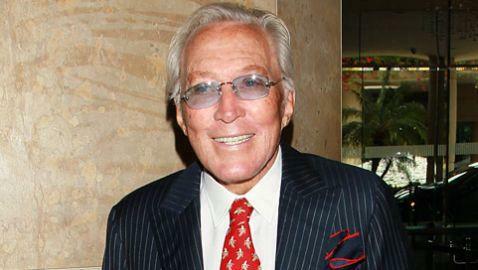 Andy Williams, the crooner known for his song Moon River, passed away at the age of 84 on Tuesday. 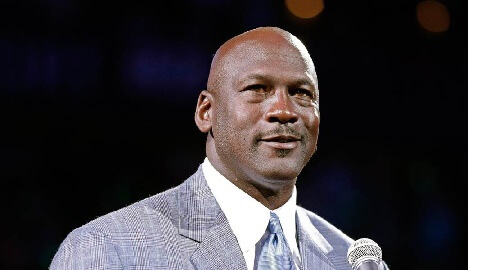 Williams died from bladder cancer at home in Branson, Missouri. Williams’ career lasted close to 75 years on television and in music. From 1971-1977 Williams was the host of the Grammy Awards and for the previous 20 years he performed at his own Moon River Theatre in Branson. Williams began his career on radio in 1938 with his brothers, known as the Williams Brothers quartet. Williams began his solo career in 1953, which helped him make regular appearance on the Tonight Show with Steve Allen. During his career Williams won 18 gold albums, some of which included the following: Moon River and Other Great Movie Themes, Days of Wine and Roses, The Shadow of Your Smile, Great Songs from My Fair Lady and Other Broadway Hits and Born Free.